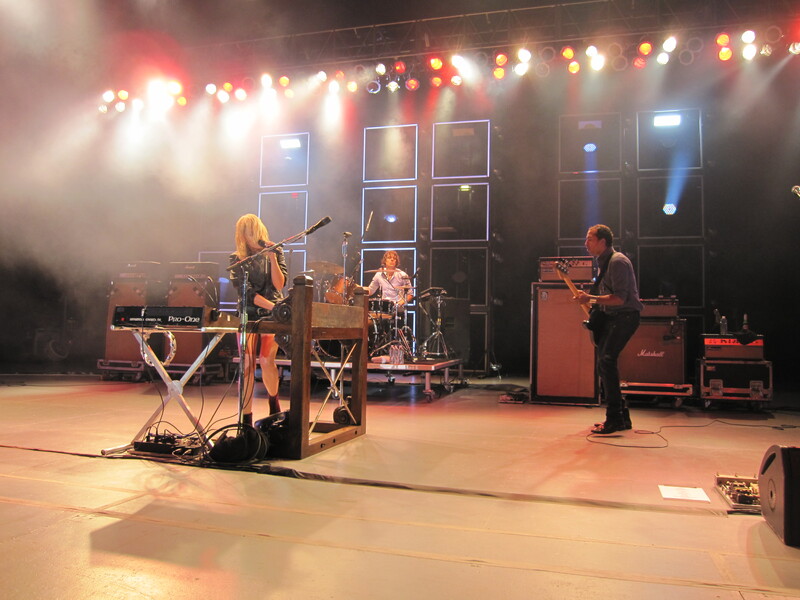 Metric‘s live shows are consistently phenomenal. 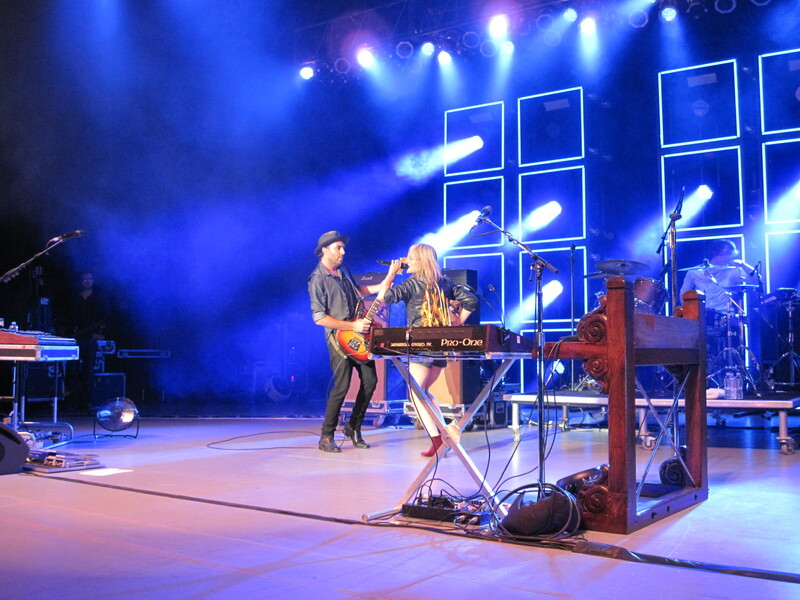 I’m so excited to be giving away a pair of tickets to see them at The Greek Theatre! 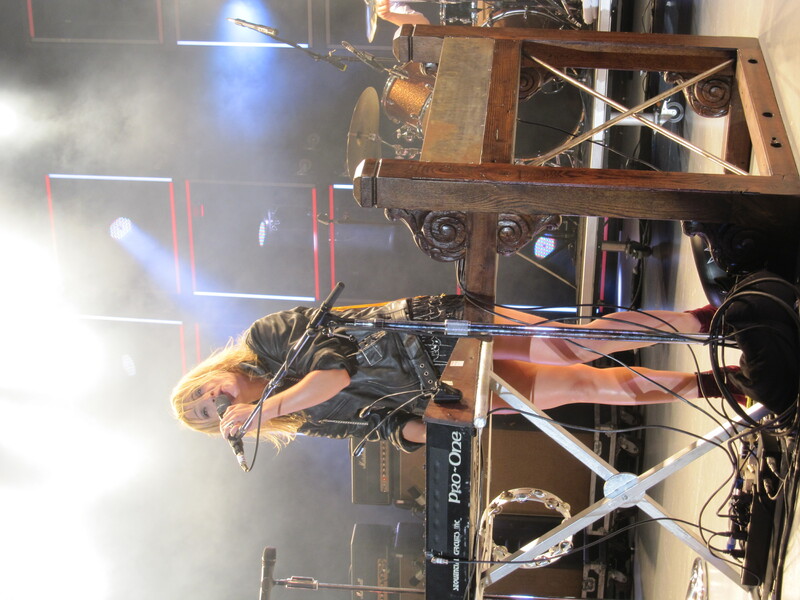 I saw Metric’s secret show earlier this year and the new songs are as wonderful live as your old favorites. 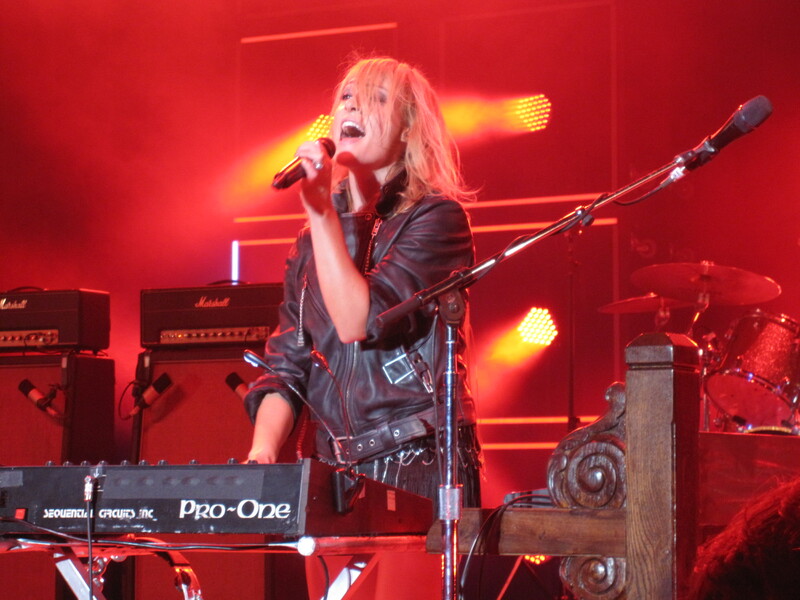 Metric is currently on tour in support of their fifth studio album, Synthetica. 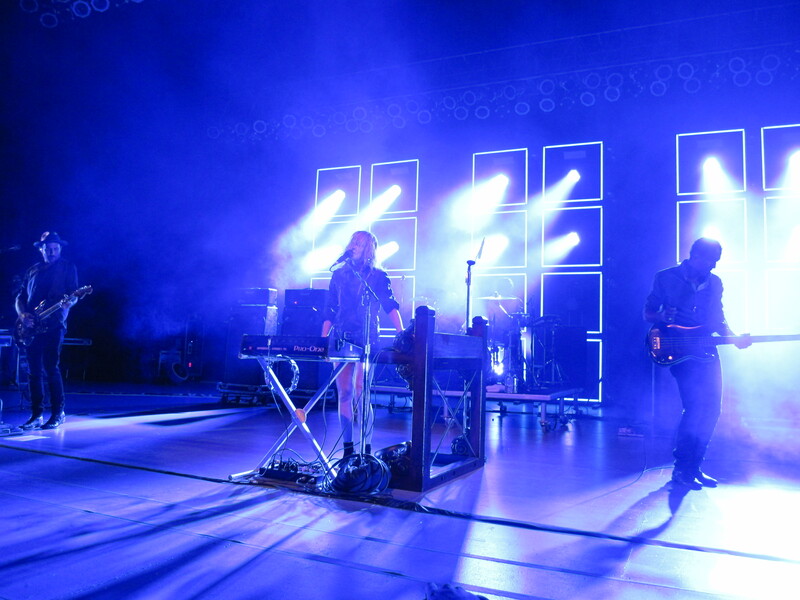 For every ticket purchased a download of their first single, “Youth Without Youth” will be delivered to fans as well as a digital copy of Synthetica and 5 Synthetica Reflections tracks. 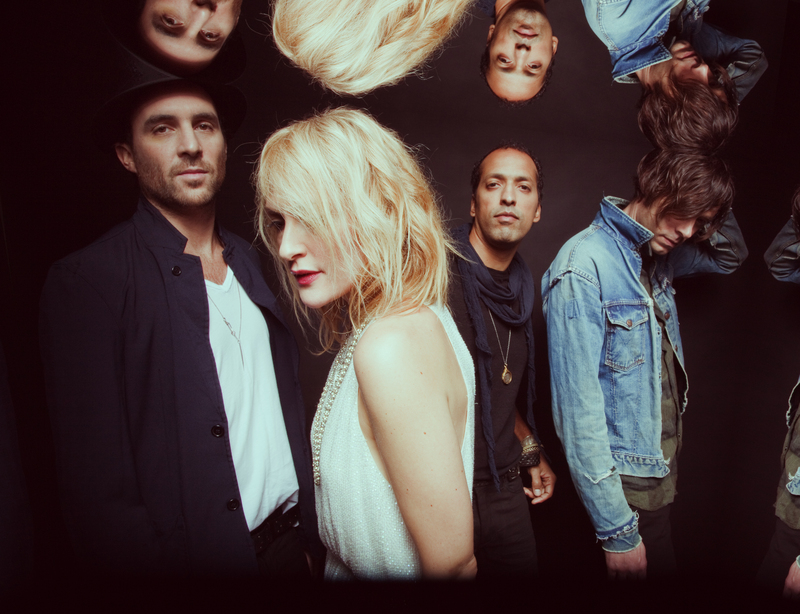 The new album follows on the 2009 self-release of Fantasies, which debuted Top 10 worldwide on iTunes Rock Albums charts and made Metric the first band to achieve its first Top 20 hit at U.S. commercial radio on a self-release. 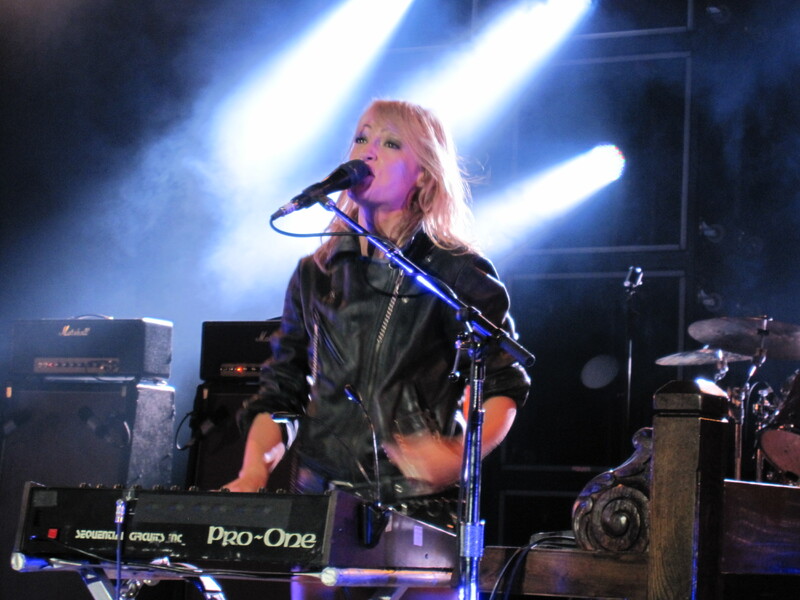 In addition to playing packed houses the world over in support of Fantasies, Metric picked up JUNO Awards for “Alternative Album of the Year” and “Band of the Year,” contributed the lead single to the Scott Pilgrim vs The World soundtrack, and landed on the Academy Awards’ short list for Twilight‘s “All Yours,” which they co-wrote with composer Howard Shore. 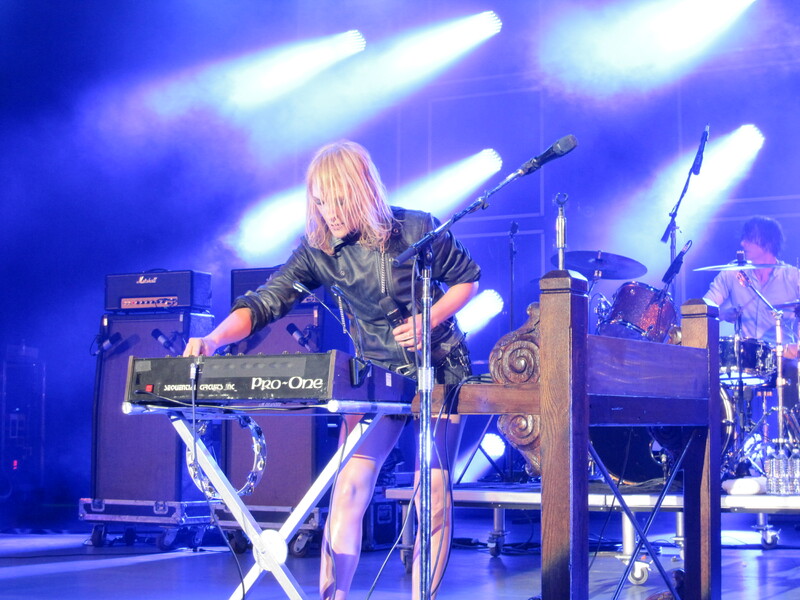 They have since partnered up with Howard Shore on another project: The score to David Cronenberg’s latest film Cosmopolis, which was composed by Shore and performed by Metric. 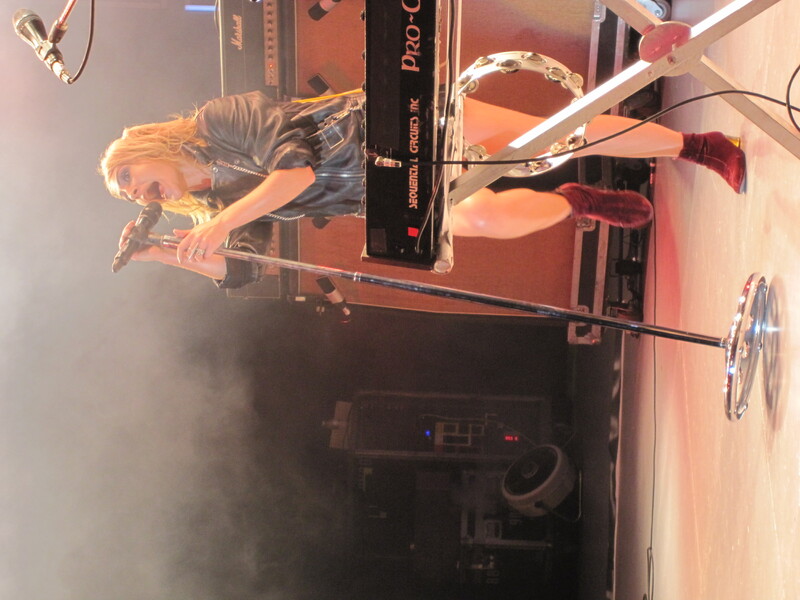 Lead single “Youth Without Youth” was released digitally throughout North America on May 1st, tackling the topic of a fraying social state with bristling energy, lyrical complexity and driving rhythm. 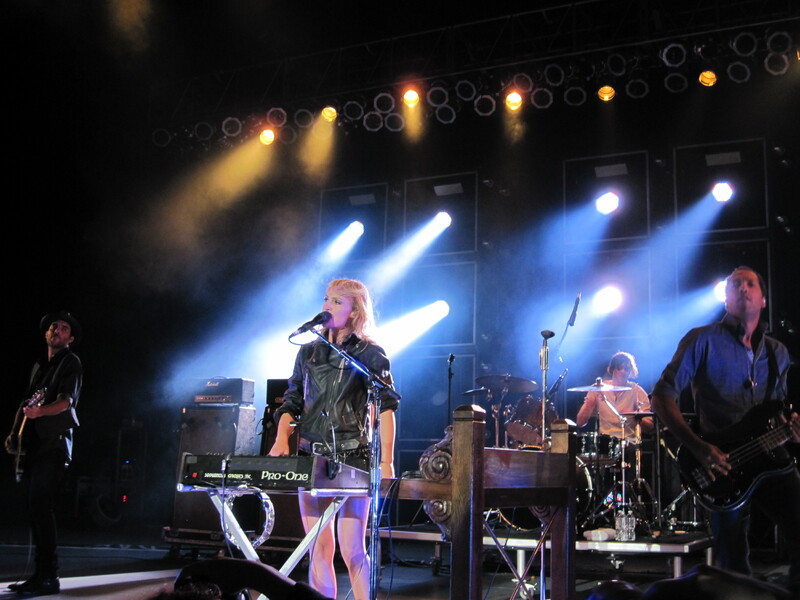 Strong beats and futuristic, yet organic sounds propel Synthetica from the pulsating, grimy throb of lead track “Artificial Nocturne” through the infectious singalong of “Speed The Collapse,” gut-wrenching meditation “Dreams So Real”, and hypnotic morality twister and album closer, “Nothing But Time.” In all, fans can expect a typically unforgettable night full of highlights from both previous Metric releases and the powerful, catchy, and lyrically captivating new Synthetica. 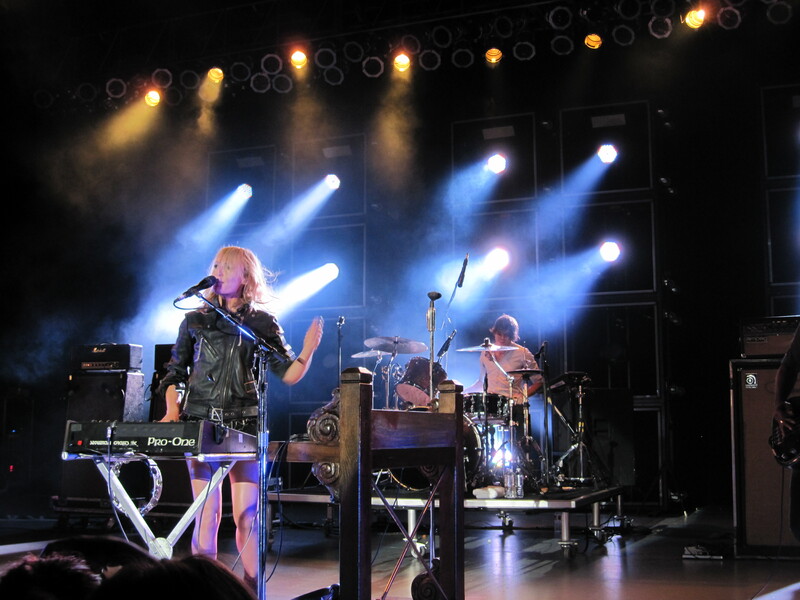 This entry was posted in Greek Theater LA, Ticket Giveaways and tagged concert, Emily Haines, Greek Theater, Greek Theatre, James Shaw, Josh Winstead, Joules Scott-Key, live music, metric, The Greek, ticket giveaway, Tickets.